What happens when you think all hope is lost? 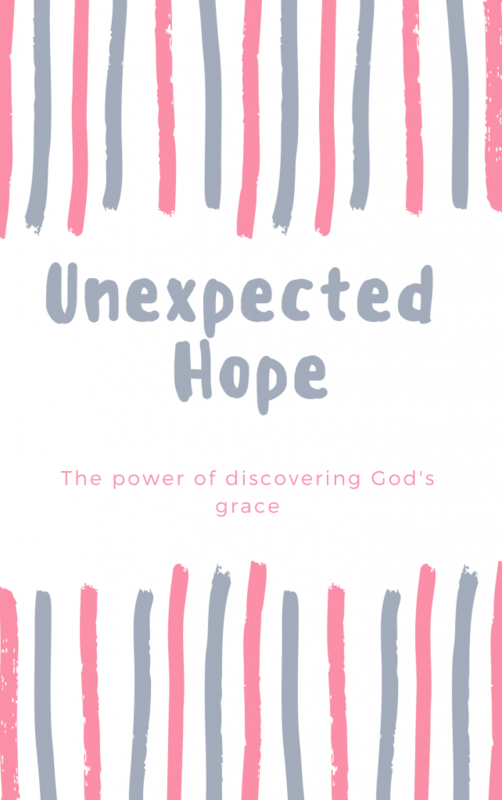 Be encouraged by the personal devotional Unexpected Hope and discover Gods eternal grace. Discover a new approach to learning the Bible. 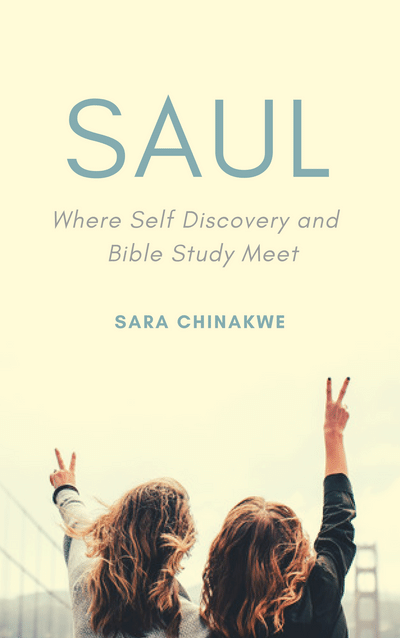 A fun, self-paced and interactive Bible study that helps you develop yourself while you study God’s word.